Are the offers easy to understand? Is the offer transparent or are there any hidden traps? 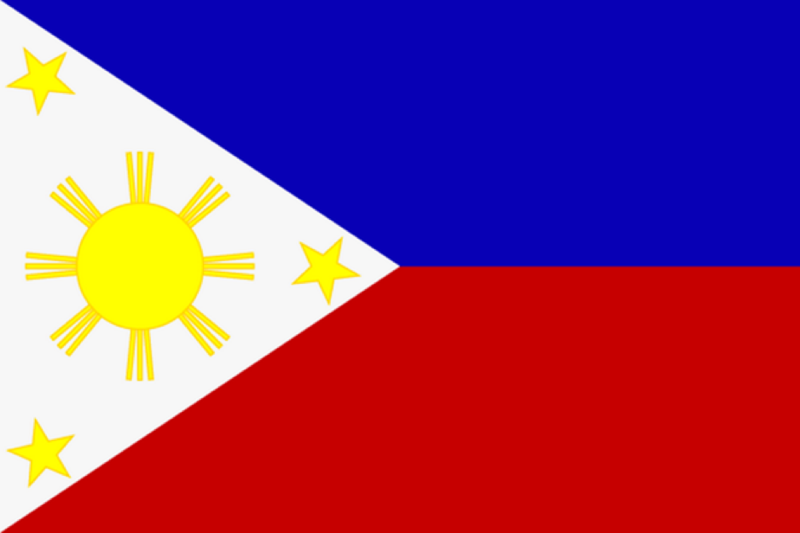 Does the SIM card you’re planning to buy work in your preferred country, in our case the Philippines? Does the SIM card support all SIM Form Factors (Mini, Micro and Nano format)? This ensures that you can plug it into any device. Can a TopUp be purchased easily or is it a complicated process? Is there support available, which offers help whenever you need it? There are a lot of different Travel SIM cards, so check these criteria prior to buying one and choosing the best data sim for your trip. 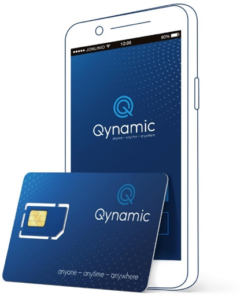 Qynamic, a swiss based company offers Q-Travel and Q-SIM, an excellent solution for the Philippines and the rest of the world. Very attractive prices, easy onboarding and convenient to use.